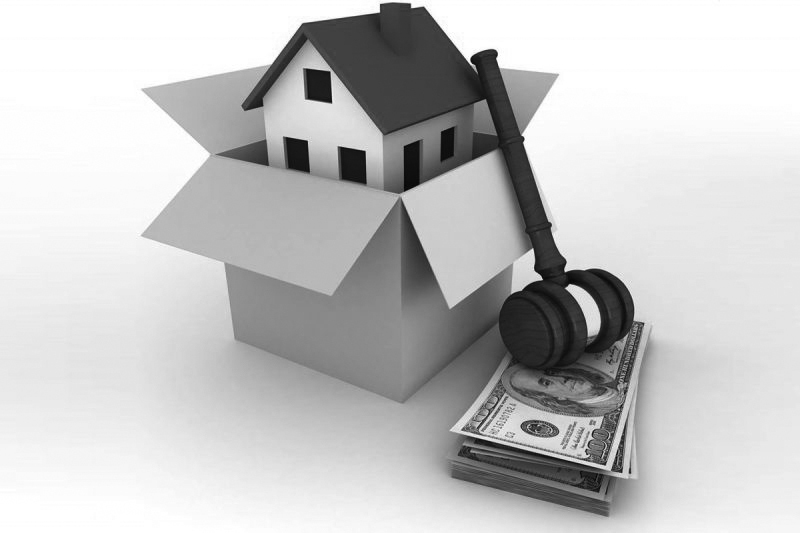 In simple terms, de-enveloping a property is when an individual, trust or otherwise decide to directly own a property rather than own it through a corporate vehicle normally registered in a tax free or low tax jurisdiction. 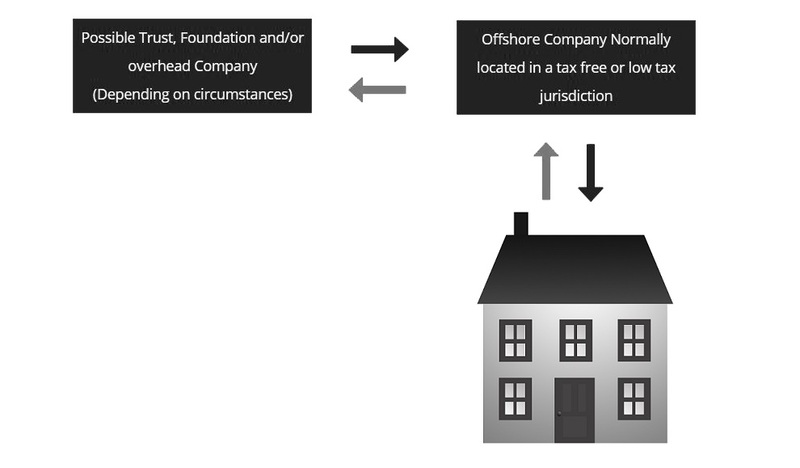 The use of what are colloquially called ‘offshore’ companies to own both residential and commercial properties in the UK (primarily in or around the London area) started many decades ago due to the then significant tax advantages available to non-domiciled individuals whether they were or were not ordinarily resident in the UK. In short, there is no doubt that the UK was until relatively recently an extremely attractive place for the international wealthy to both invest and live in with the UK’s traditionally very lenient and attractive tax treatment of non-doms having played no small part in making London the natural habitat of the world’s mega-wealthy. At the time of writing, July 2017, there still remain certain tax benefits for the international wealthy but it is certain that these remnants from more ‘tax friendly’ times will be whittled away until extinct probably within the next 5 years.